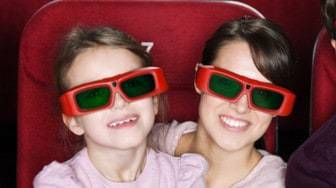 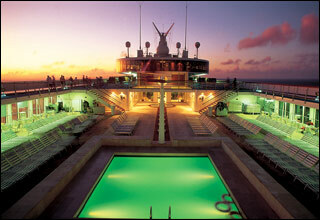 The Dorothy Deck features views from the highest point on the ship as well as the entrance to the water-slide. 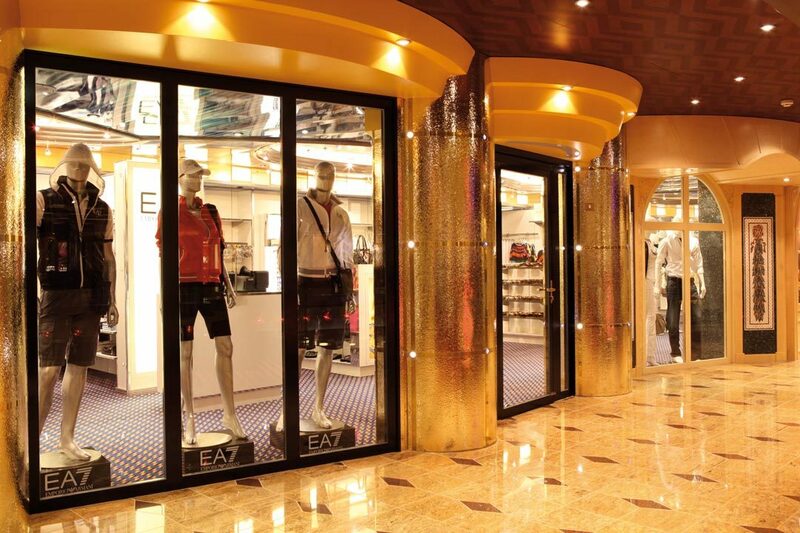 The Butterfly Deck features an outdoor jogging track, golf simulator, bar and the Samsara spa. 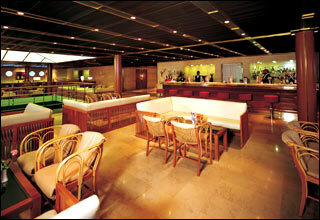 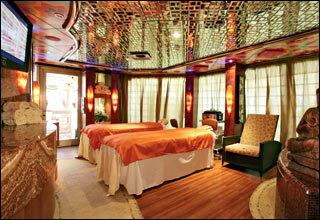 The Tosca Deck features staterooms in category SB, as well as the Samsara Spa, beauty salon and Club Fasdinosa. 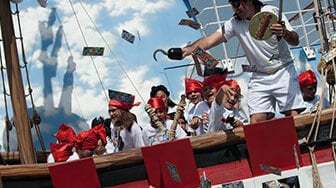 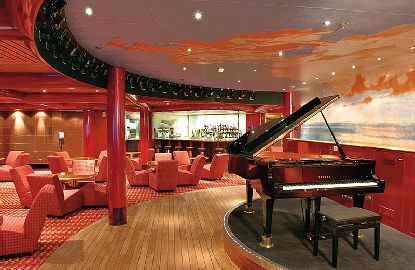 The Turandot Deck features staterooms and suites in categories SG, SV, SU, SB and SI as well as the Squok Club, Solarium and the buffet restaurant. 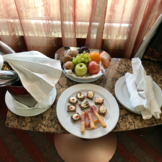 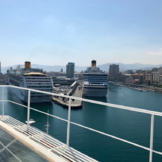 The Carmen Deck features staterooms and suites in categories S, BP, EP, and IP, as well as the Lido Blue Moon Pool area, buffet restaurant, pizzeria, and the Lido Via col Vento. 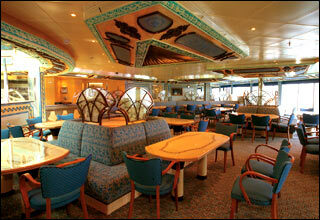 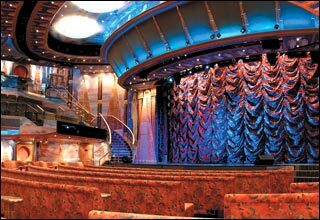 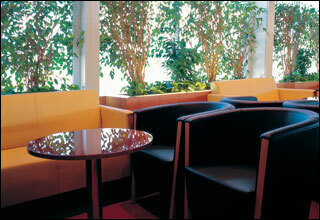 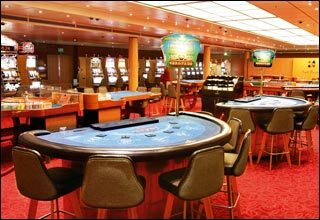 The Marlene Deck features staterooms and suites in categories MS,BP, IP, and CI. 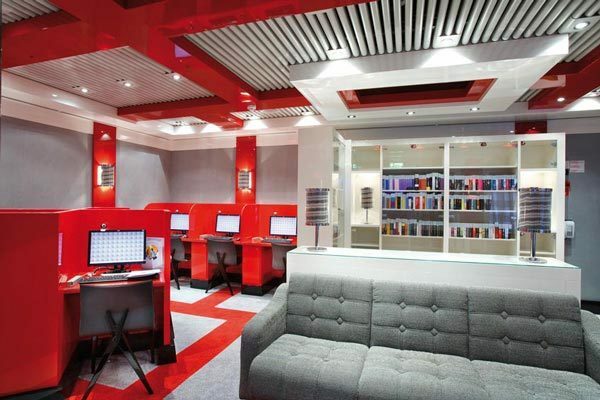 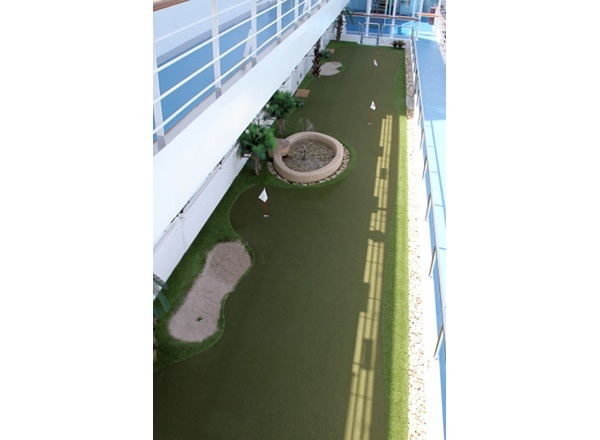 The Zivago Deck features staterooms and suites in categories GS, S, MS, BP, EP, IP, and CI. 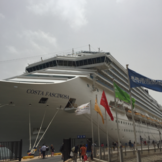 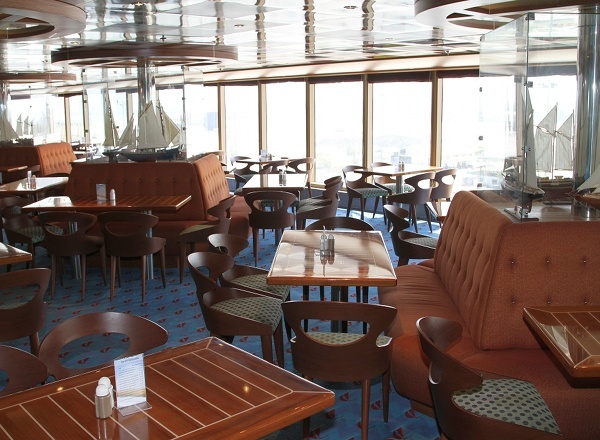 The Tancredi Deck features staterooms and suites in categories MS, BP, BC, EP, IP, and CI. 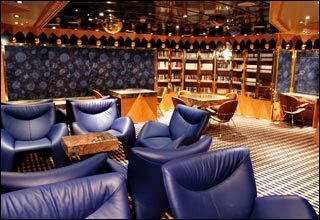 The Aida Deck features the theater, shops and galleries, Bagdad Cafe, Cinema 4D, Club Stargate, Casino and bars and lounges. 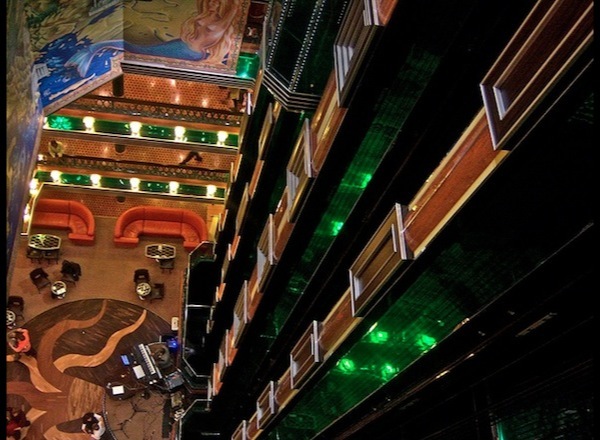 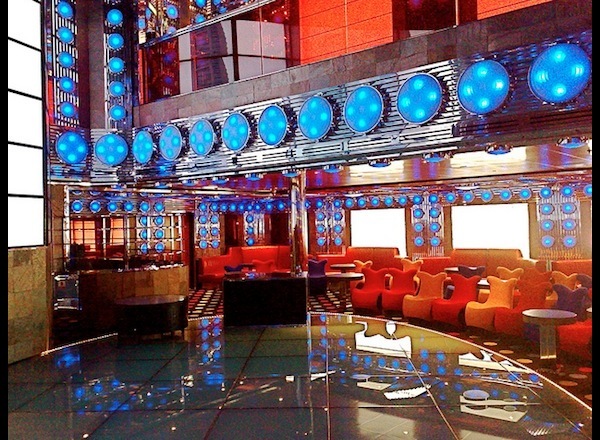 The Gilda Deck features the theater, Otto e Mezza Restaurant, internet cafe, bars and lounges, disco and the 2nd floor of the main dining room. 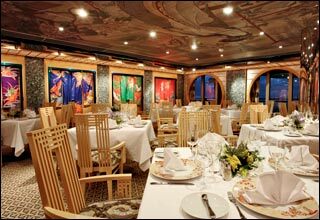 The Gradisca Deck features the theater, Samsara Restaurant, Atrio Amarcord and the main dining room. 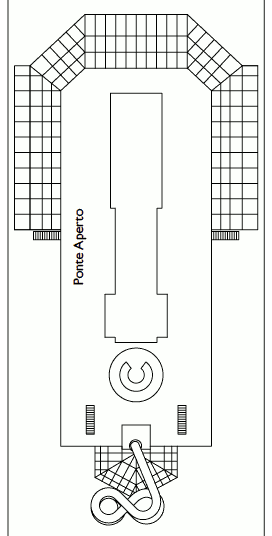 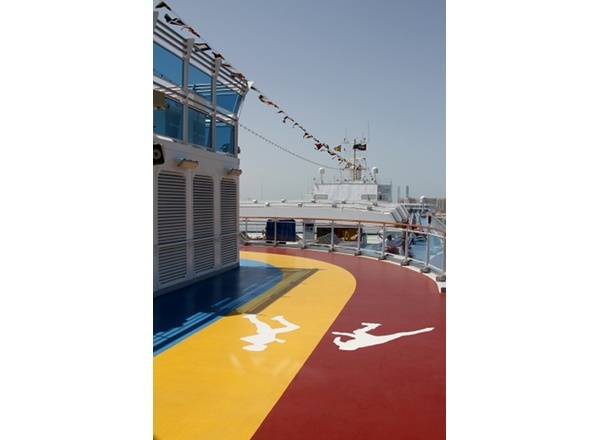 The Rigoletto Deck features staterooms in categories EP, CE, IP, IC, and CI. 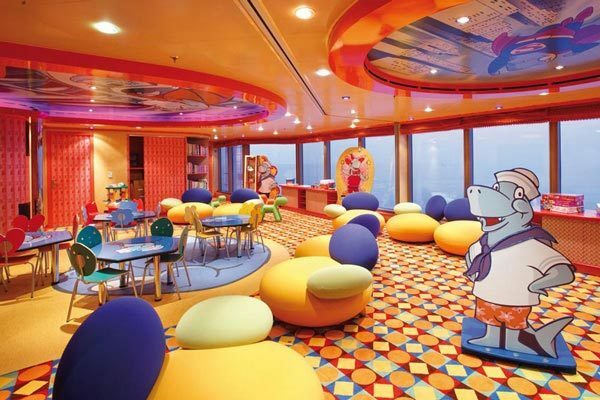 The Irma Deck features staterooms in categories EP, EC, CE, IC, and CI.